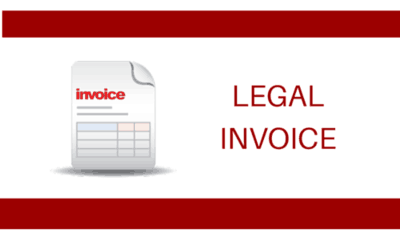 All the legal information about the FV Player video plugin, including licences and guide to downloading legal invoices. 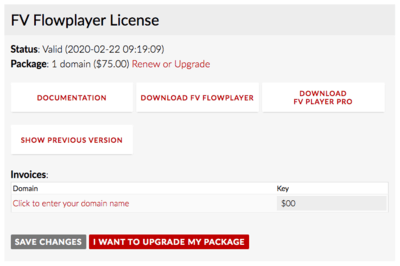 Here are the official terms for your FV Flowplayer license. Short version: yours to keep. Make your accountant happy just by logging in and pressing print. 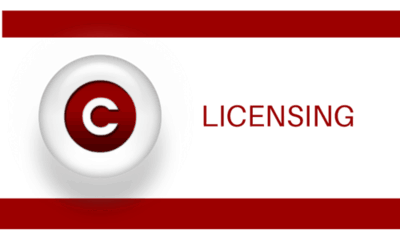 Learn how to change the domain name on your FV Player license.